Styled with flex studio bra . Whether you're flowing or pumping, the Relay Team Pant flatters while still packing a high-performing punch. 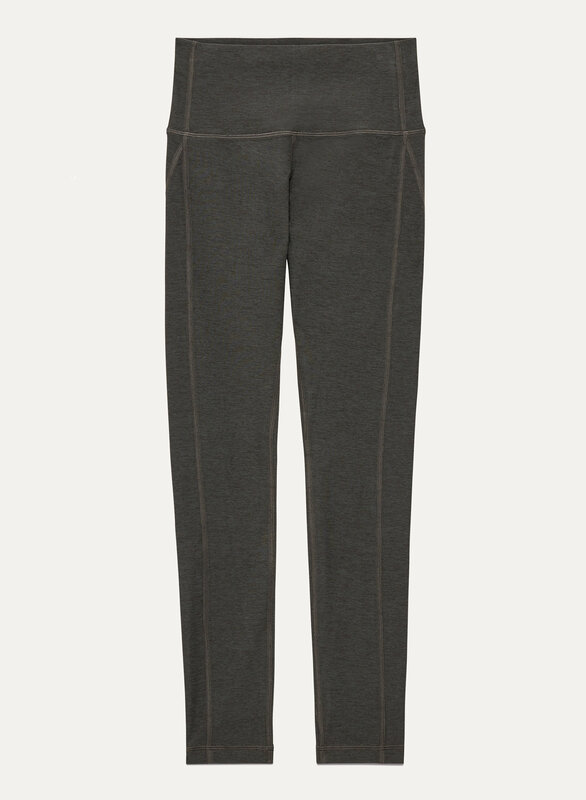 Super soft to the touch, they wick sweat, stretch with you and feature a smart pocket to stash your essentials. But I did. Get them, you’ll see.